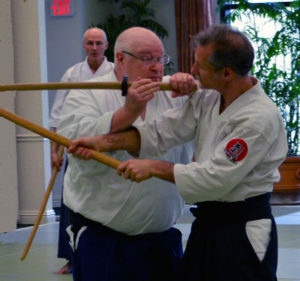 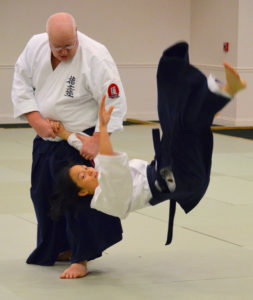 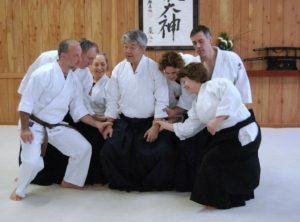 Hiroshi Ikeda Shihan June 26 - 28, 2015 20 year dojo anniversary celebration. 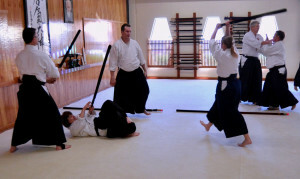 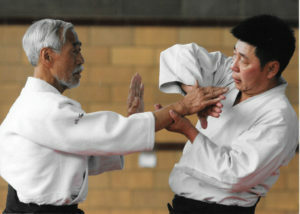 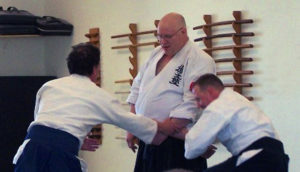 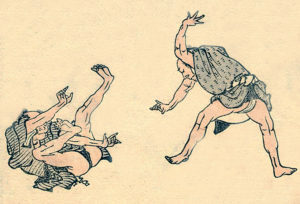 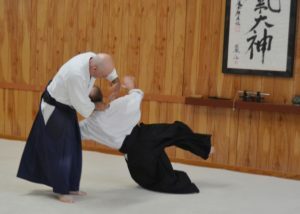 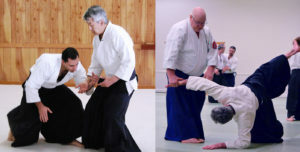 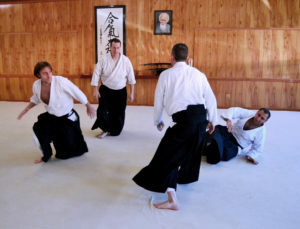 Aikido Shobukan Dojo, 421 Butternut St. N.W. 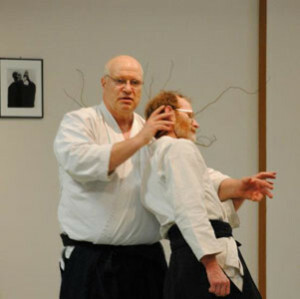 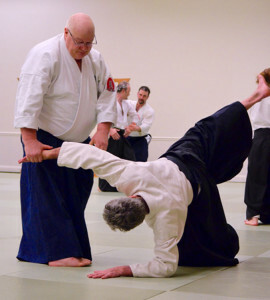 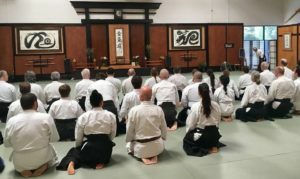 Shindai Aikikai, 1940 Brengle Ave.
November 16th - 18 2018 Kulshan Aikikai in Bellingham, WA George Ledyard, Aikido 7th Dan Ledyard Sensei will conduct a seminar focused on the mind / body principles in Aikido. 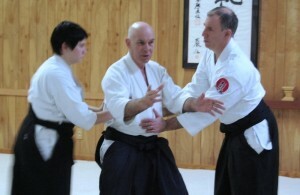 Open to all levels and affiliations.